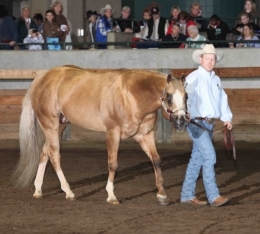 A Sudden Star, Suds, is a World Champion in Western Pleasure World Champion NSBA. Over 750 Western Pleasure & Halter Points& earner of over $1200 in NSBA & is a Futurity Money Earner. He is a FIVE TIME PHBA Honor Roll in Halter, Longe Line, 2X Western Pleasure All Ages & Ama WP. Sire of AQHA & PHBA Pt & Money Earners. Throwing lots of color bred to AQHA & PHBA Mares & is stamping his foals with his gorgeous head. Foals are exceptional movers & extremely athletic with great minds. Nominated to NSBA, Tom Powers, Buckskin Assoc of MI, MI FQHR Futurity, ILL QH Futurity, IA QH Futurity & The Go For Gold.